Well, what an amazing day we had at Kings Gardens last Saturday (2nd of September)! 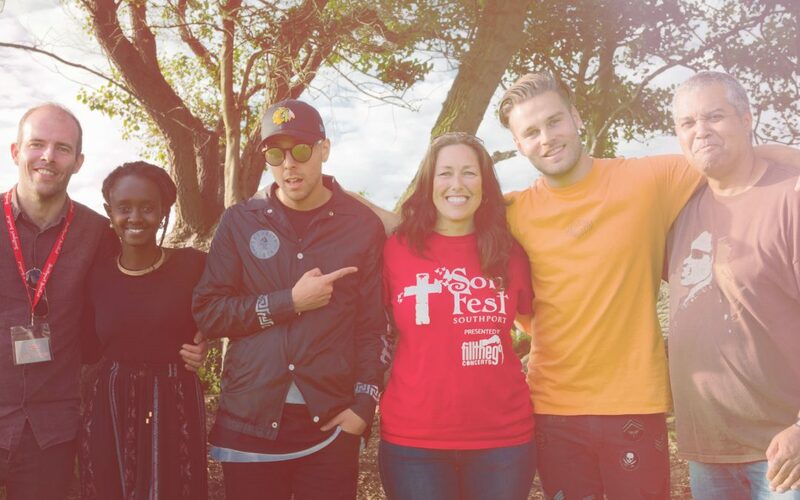 Not only did we have an awesome time worshipping The Lord with Twelve24, Jennifer Kamakazi, The, Phil Nankivell Bank, The Josh Walker Band, Glasshouse Church, Vernon Fuller and Lakeside Worship, we were also so blessed with beautiful sunny weather! So where do we go next? Well, SonFest Southport Music Festival will be back in 2018, but next year we are going to do things a little differently. We cannot reveal too much yet but what we can say is that next year SonFest Southport will be taking place on the 14th of July!